This is a simple hands-on guide to building NodeMCU and flashing it onto a raw ESP8266-01 module. 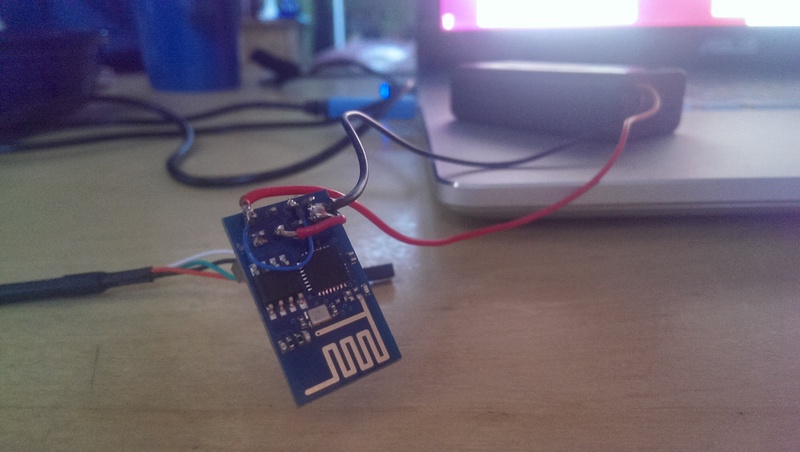 This is a simple step-by-step guide to building and flashing NodeMCU for the ESP8266. Contains a list of which modules to include in the build. Contains NodeMCU developer options, but could be of use.